Criminal penalties for a DUI under California Vehicle Code 23152(a) conviction depend on whether the conviction is the defendant’s first DUI, or if the defendant has been previously convicted of DUI or a equivalent offense. First-time DUIs are considered misdemeanors and the majority are settled via plea bargain instead of trial. Plea bargains are favored because they enable the prosecution to obtain a conviction while giving the defendant the opportunity to plead to a lesser charge and/or receive a lesser sentence. California Vehicle Code 23152(a) is one of the state’s key DUI laws and makes it unlawful to drive under the influence of alcohol to the extent that the driver’s physical and/or mental abilities are so impaired that they cannot drive as well as a person who is sober. This law sets forth the legal definition of what constitutes being “under the influence.” In California — as in all 50 states – a blood alcohol level (BAC) of 0.08 or higher is considered legally impaired. BAC is measured as the number of milligrams of alcohol present in a deciliter (100 milligrams) of blood, sometimes notated as mg/dL. A BAC of .08 represents .08 parts of alcohol per 100 mg of blood, or a .08% concentration of alcohol. In order to obtain a successful conviction, the prosecutor must prove beyond a reasonable doubt that the defendant was operating a motor vehicle while under the influence of alcohol with a BAC of 0.08 or greater. 23152(a) VC is considered a subjective offense, meaning the prosecutor, investigating and/or arresting officer, and any of the prosecution’s expert witnesses seek to obtain a conviction based on the officer’s personal observations. While there will likely be breath, blood, or urine evidence suggesting that the defendant had a BAC of 0.08 or greater at the time of testing, officer testimony and observations are given significant consideration. Driving erratically or in violation of traffic laws. Swerving or weaving through traffic. Failure to drive as a sober person would in the same circumstances. The smell of alcohol on the defendant’s breath. The officer will also testify as to the results of a field sobriety test, if one was given. 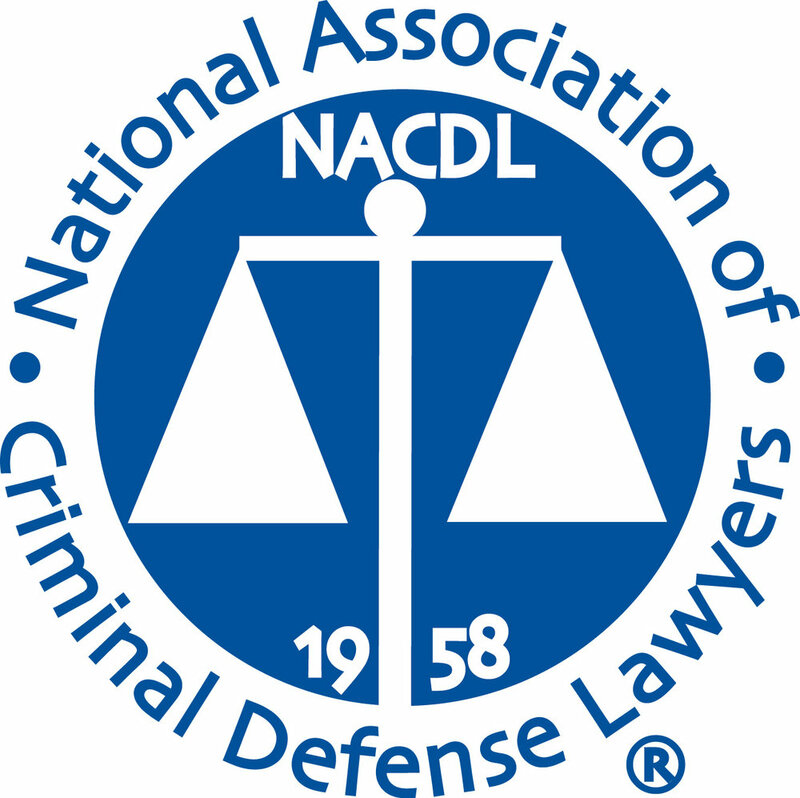 Criminal penalties for a 23152(a) VC conviction depend on whether the conviction is the defendant’s first-time DUI offense, or if the defendant has been previously convicted of DUI or a wet reckless. A fine of at least $390, plus any court costs and fees. Successful completion of a California-approved DUI school. Additionally, aggravating factors such as speeding enhancements, driving under the influence with a child in the car, and/or having a blood alcohol of 0.15 or higher can increase criminal sanctions. On top of these penalties, other negative consequences of a first-time DUI conviction may include auto insurance rate increases or cancellation, complications with employment, and a prohibition from driving in certain foreign countries, such as Canada. When a motorist is arrested for DUI in California, their driver’s license will be taken by the arresting officer and a 30-day temporary license issued in its place. At the end of 30 days, the driver’s license is automatically suspended by the DMV, even if the DUI case has not yet gone to trial. This suspension can be stayed (put on hold) until a DMV hearing takes place. This hearing offers an opportunity for the motorist – or preferably, their attorney – to argue against suspension of their license. But a request for a hearing must be filed within 10 calendar days of the arrest date. The majority of first-time DUI cases under 23152(a) VC are settled via plea bargain instead of trial. Plea bargains are favored because they enable the prosecution to obtain a conviction while giving the defendant the opportunity to plead to a lesser charge and/or receive a lesser sentence. In most cases, an individual who successfully completes their sentence, including probation, is eligible to apply for a California DUI expungement. An expungement greatly reduces or eliminates the long-term negative consequences of a DUI. 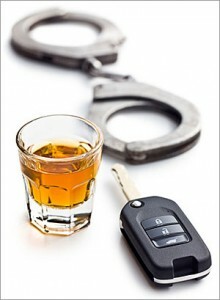 Non-alcohol related reasons for the defendant’s driving mistakes. Signs of intoxication that can be attributed to other factors such as allergies, fatigue, illness, being blinded by the sun, etc. Failure to follow proper procedures in the collection, handling, and analysis of blood evidence.